Showing results by narrator "SuZen Marie"
Feeling out of time and out of control? Welcome to today's over-amped lifestyle! With so many things vying for our attention, it's easy to feel like a puppet on a string rather than the master of your own universe. We have instant connectivity everywhere and competing demands for the limited resources we manage. 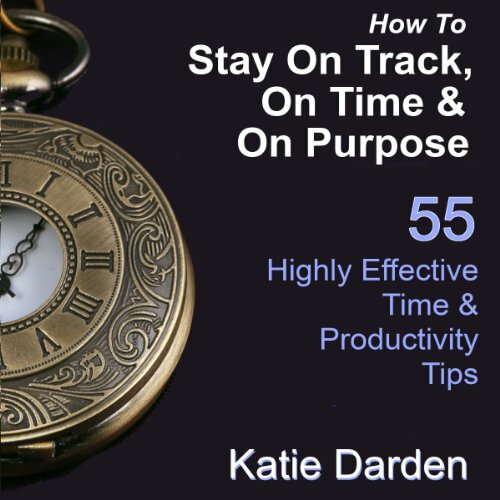 This is a quick listen - 55 tips for managing your time and resources - a collection of highly effective tips and techniques to help you get back in control.